In January 2019, we’ve shown you a lot of cool stuff to inspire you for a beautiful wedding. 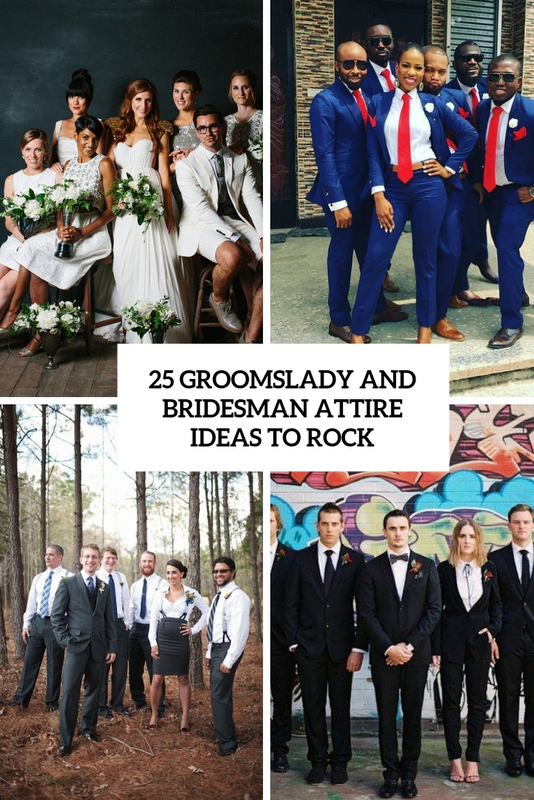 Here we want to highlight the best bride and groom outfit and style ideas among them. 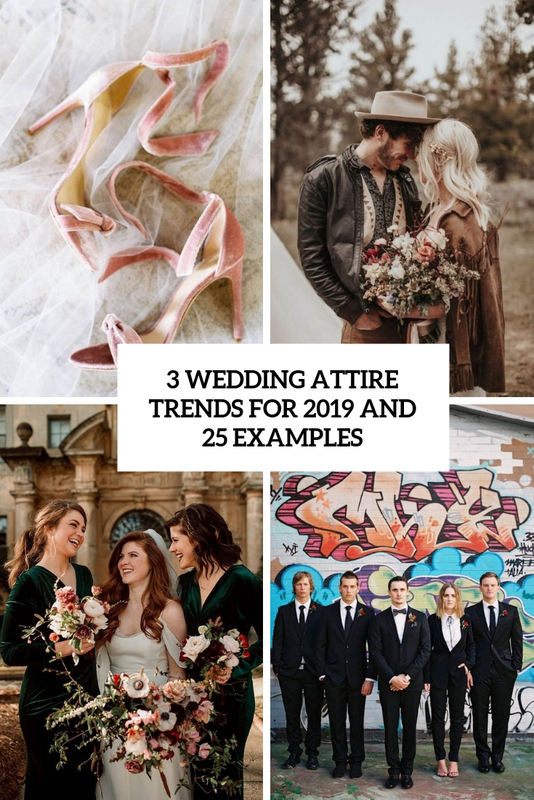 This roundup is about wedding attire for 2019. No wedding dresses, attire for everyone and some accessories, too. 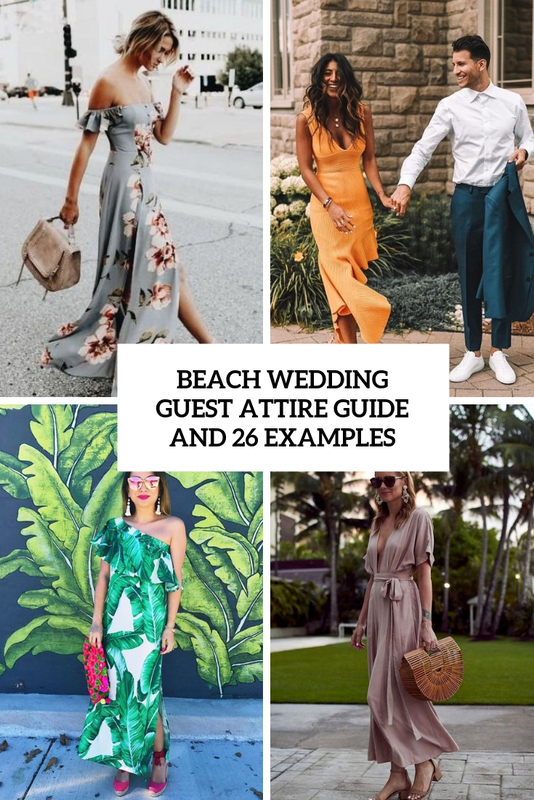 Here are some tips you may need to look and feel the best way possible at a beach wedding. 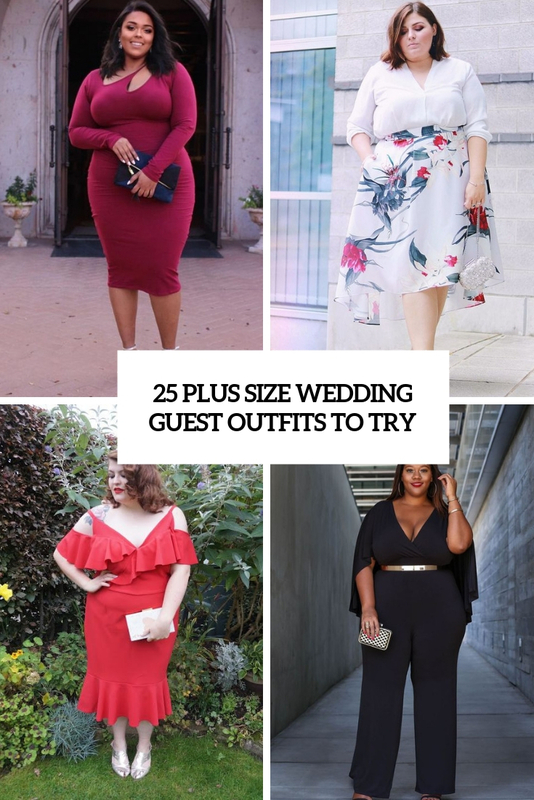 If you are a plus size lady looking for a stylish wedding guest outfit, this roundup is for you! Gender neutral bridal and groom’s parties are very popular and are going to be a hot trend this year. We’ve gathered some pretty ideas to dress up your friends for such party. 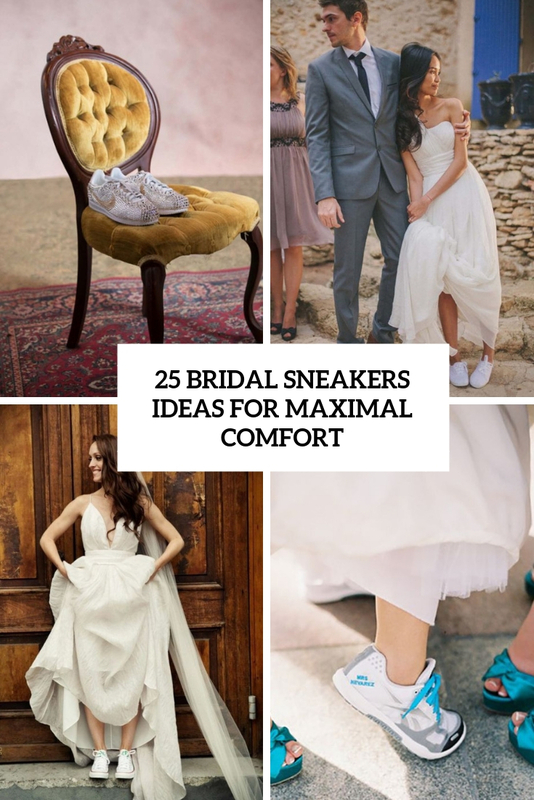 Sneakers will give a modern and casual feel to your bridal outfit. Lets see how to rock them.